Not once in our many years of business has the Shelving Design Systems team met a pharmacist who wished they had more paperwork to deal with. If the reams of records, documents, receipts, invoices, and other files a pharmacy needs to handle and retain threaten to swamp you in paper, it’s time to find an alternative. Namely, it’s time to explore an electronic document management solution. 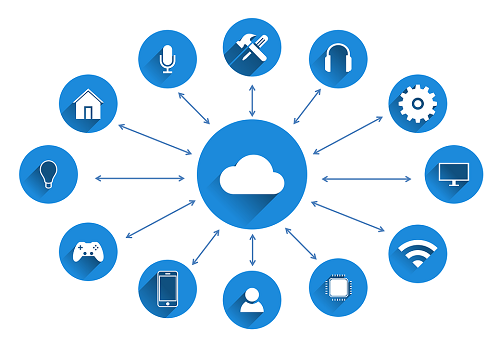 For a segment that didn’t exist a decade ago, the Internet of Things (IoT) is assuming outsized importance across several industries. 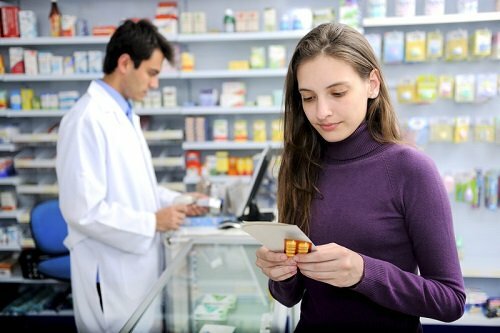 The IoT is already causing seismic changes in pharmaceutical manufacturing, but because of a combination of regulatory and market forces, retail pharmacies are on the front lines of this shift, and are actually outpacing the manufacturing side of the industry. 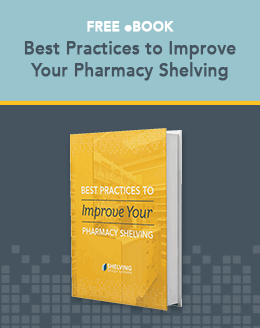 Shelving Design Systems is seeing a major impact among our pharmacy shelving clients in recent years, so this week we’re taking a closer look at why, and what it means for you. 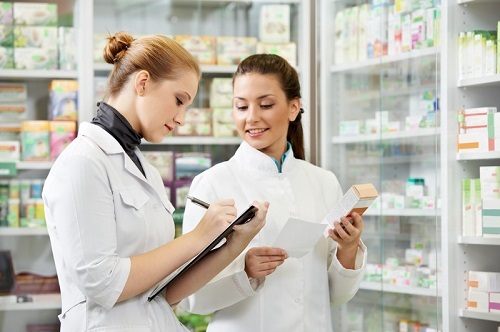 Pharmacy may be a calling, and a noble one at that, but retail pharmacists overlook the “retail” side of that equation at their peril. 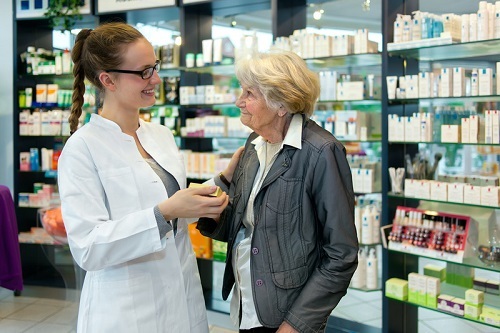 While it’s true that traditional retailers could stand to learn a thing or two from the level of caring service delivered in pharmacies, we also shouldn’t neglect the key lessons we can learn from retail businesses that — on the surface, at least — are dissimilar to ours. After all, at the end of the day we’re all here to stay in business, and to do right by those we serve. If you've followed our blog or subscribed to the Shelving Design Systems mailing list for any length of time, you know that we’re firm believers in pharmacy automation. That belief is not, however, built on faith or intuition; it comes from years’ worth of time spent on pharmacy design and observing the results. And we’re not the only ones paying attention. 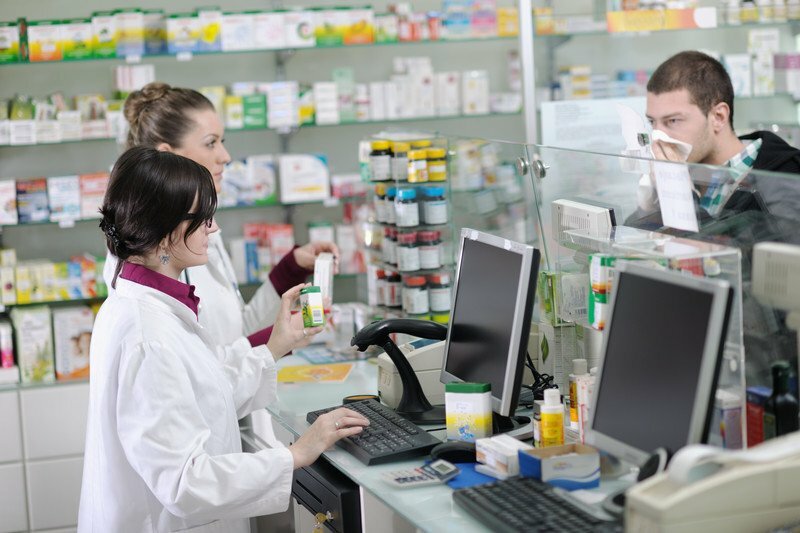 Although a study conducted by the National Institutes of Health on the effects of pharmacy automation wasn't exactly a page-turning thriller, it underscored the effectiveness of automation. 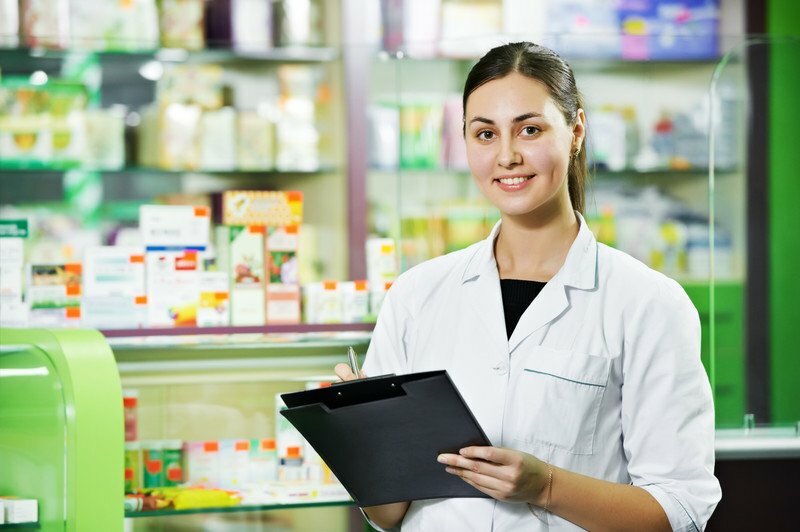 Having answered our question a bit early, let’s take a closer look at how and why automation works — and whether it’s effective for small pharmacies as well as larger concerns. As we look ahead to a new year, individuals and businesses alike are taking stock of the recent past and looking to the future with hope and resolve. If you’re in the retail industry, what trends will be shaping the year ahead? Here at Shelving Design Systems, we’ve identified a few surprising trends that could shape your retail shelving, your business, and your sales for 2019. 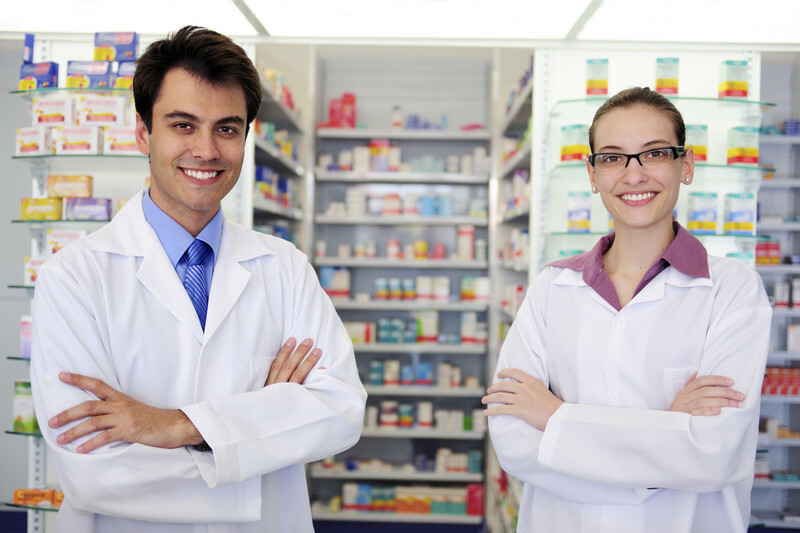 Shelving Design Systems is synonymous with pharmacy shelving in the Southeast. However, we’re much more than that, including design and consulting services. 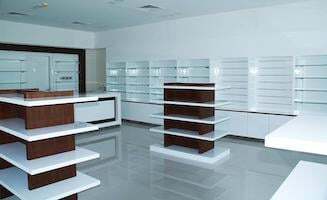 That’s why this week, we’re leaving shelving to one side and taking a closer look at some of the other things you should consider if you’re building a new pharmacy, or taking on the renovation or refit of an older one.